A soft, smooth and micro-fine loose powder for a matte silky finish. 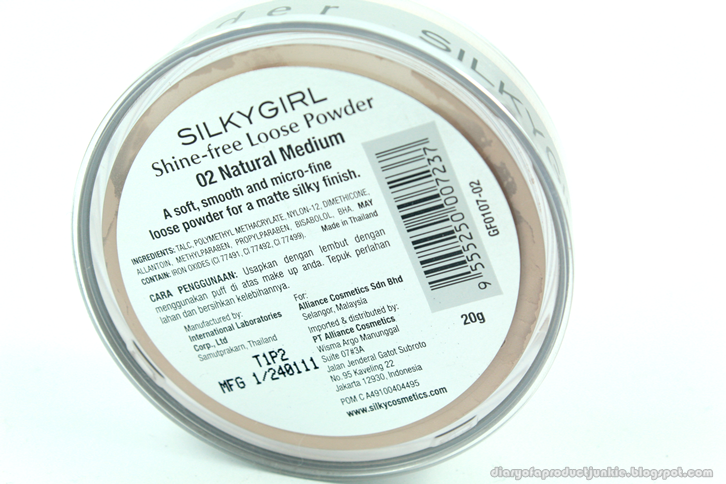 The loose powder has a separate blue themed box with all of the information of product description to ingredients. 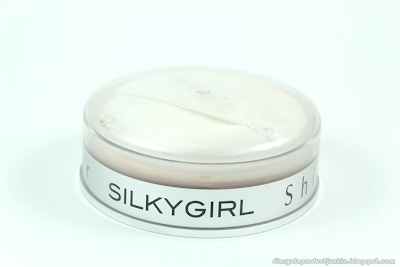 Inside the box, is a transparent, round 7 cm diameter case filled with the product. It has two shades; number 1 is Natural Light and number 2 is Natural Medium, I picked number 2. 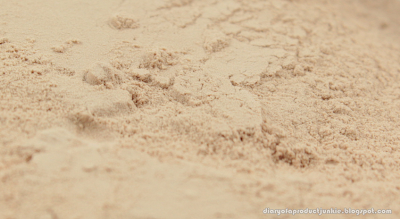 The main ingredient of this powder is talc, which helps to absorb excess oil on the face. Dimethicone helps to create a silky finish after finish patting with the provided puff. It uses methtylparaben and propylparaben as the preservative. Bisabolol acts as a fragrance. I use this on my T zone area by patting it with the puff, followed by using a powder brush to remove excess powder in a downward motion. On my combination dry skin, I find the oil control is quite alright. My T zone gets slightly oily after around the 3 hour mark. Compared to Marcks loose powder, this has a better oil control on my face. Although I would need to erase the slight shine with an oil blotting film afterwards. Since this is a loose powder, the coverage it offers is sheer. It is just perfect to set liquid foundations. It has a matte finish and tends to exaggerate dry patches if I have any that day. In other words, I would stay away from this powder if my skin is slightly drier than usual. That being said, I like the lightweight feeling for everyday use. 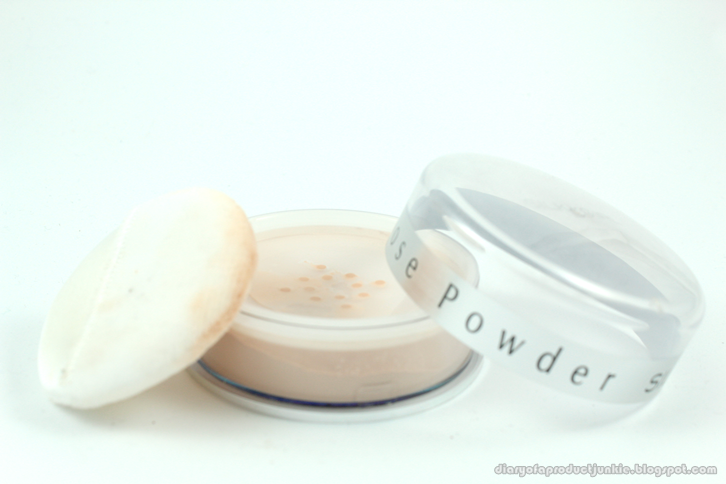 So, if you're looking for a drugstore loose powder other than Marcks Venus, this could be an option to consider. Gabz, emang dulunya pake apa kamuh?